Lightweight, round barrel for comfort. Tough, durable tungsten carbide point for smooth writing. 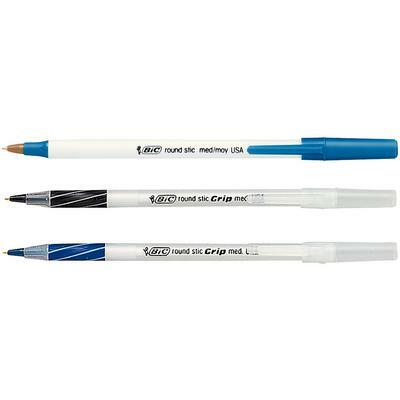 Cap and tip indicate ink color. Made in the USA. 12/box.